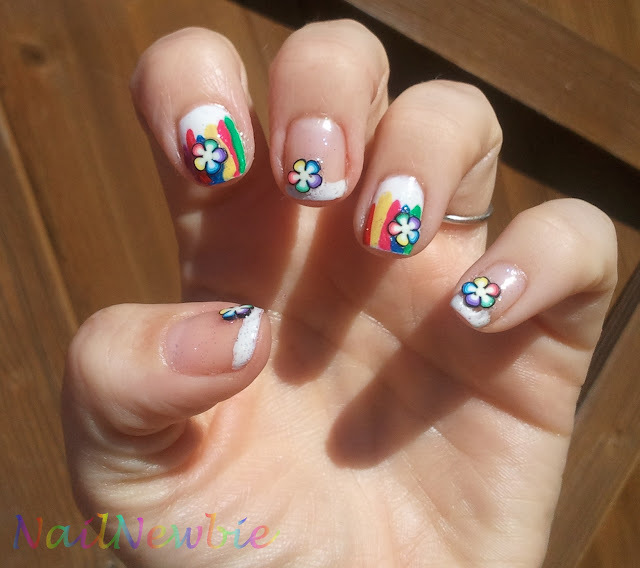 Nail Newbie: I'm a Blog in Bloom! I'll be posting my first Christmassy manicure later on, but just wanted to direct you to a guest post I wrote for Lily at Beauty's Bad Habit as part of her Blogs in Bloom series. Check out some fimo nail art and a bit of a ramble by moi!